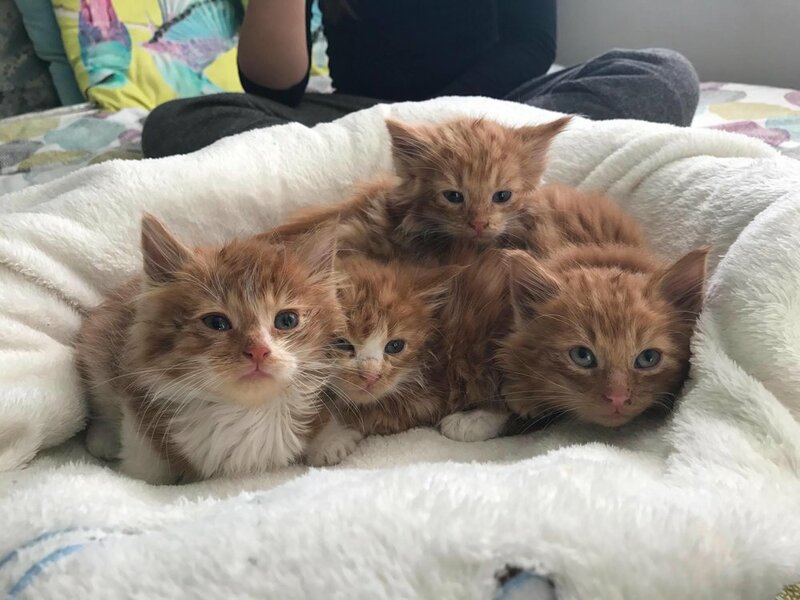 These amazingly beautiful ginger kittens have been rescued and will be making there way to us shortly. 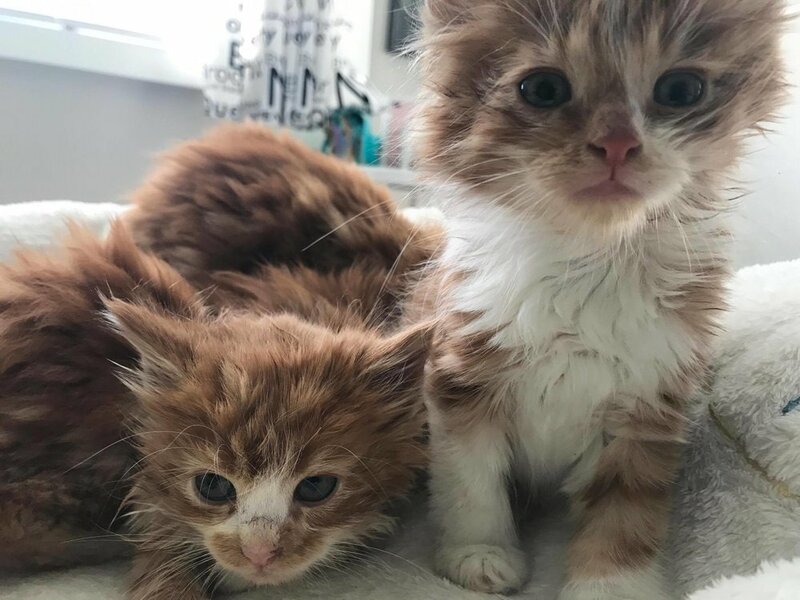 Thankyou Mel (from Struggletown Vet) for picking these guys up for us! !